Welcome to 1219 West Woodlawn Ave. A very nice starter home or investment, with lots to offer. 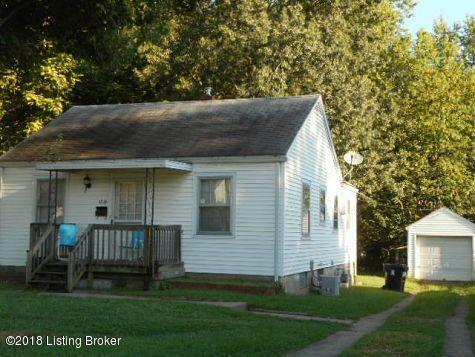 2 t 3 bedrooms with 3rd bedroom, other room and laundry in partially finished basement. Hardwood floors throughout house except kitchen and bathroom. Large backyard.